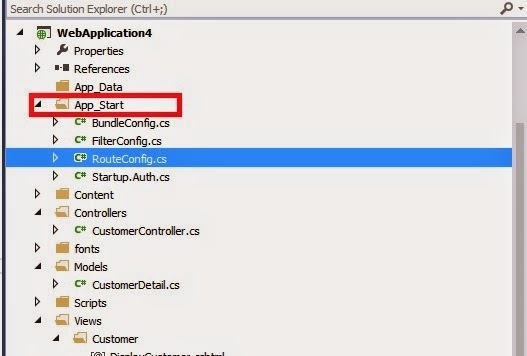 MVC routing is the URL is mapped to controller and controller is mapped to any action type. Now lets see where the Routing configuration defined for MVC project. There are many ways you will do convert list to string c# from google. But what you will adopt, which is good in terms of line and in terms of complexity. I will demonstrate three ways to convert list to string c# with “,” seperated and you will see that which one is taking less time in execution. 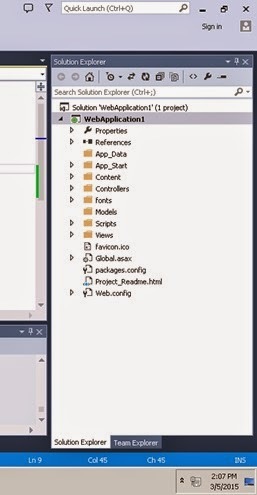 In MVC Viewdata is the way to maintain the data for passing it from Controller to View.